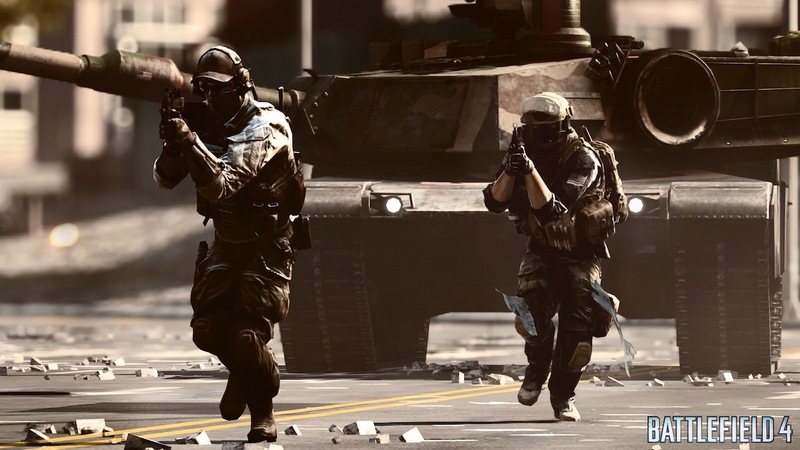 If you’re anything like me, playing a first-person-shooter is all about the Multiplayer and how fast we can get through the Campaign by skipping half of the story. 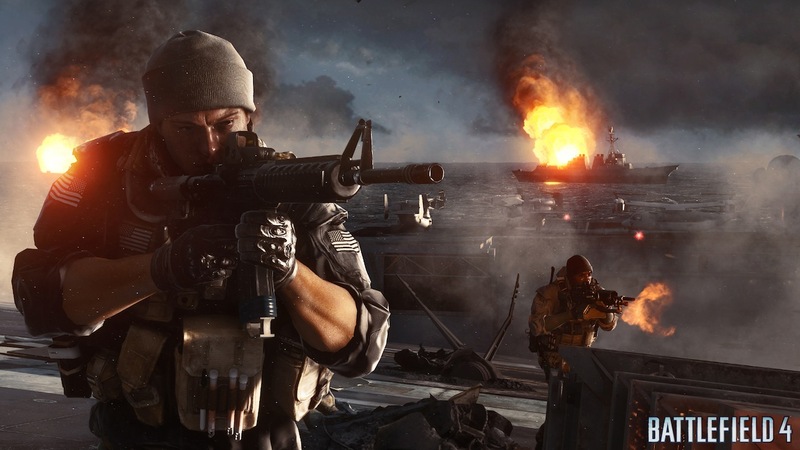 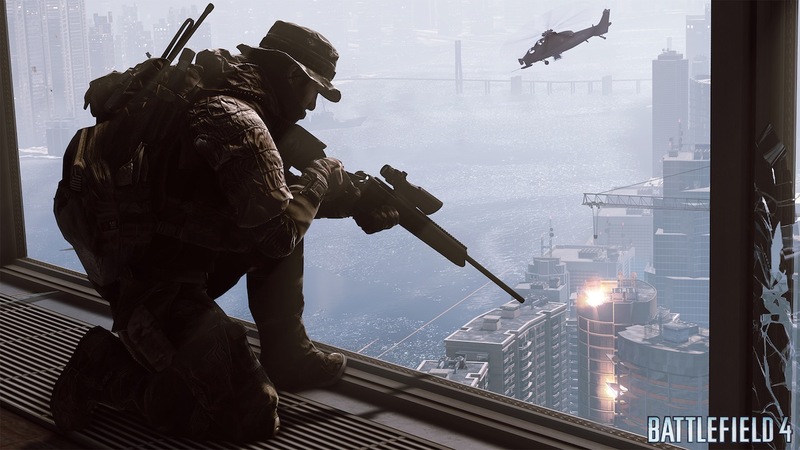 Battlefield 4 is a world of different with a storyline that keeps us interested and involved, to a Multiplayer that we’ve all been patiently waiting for. 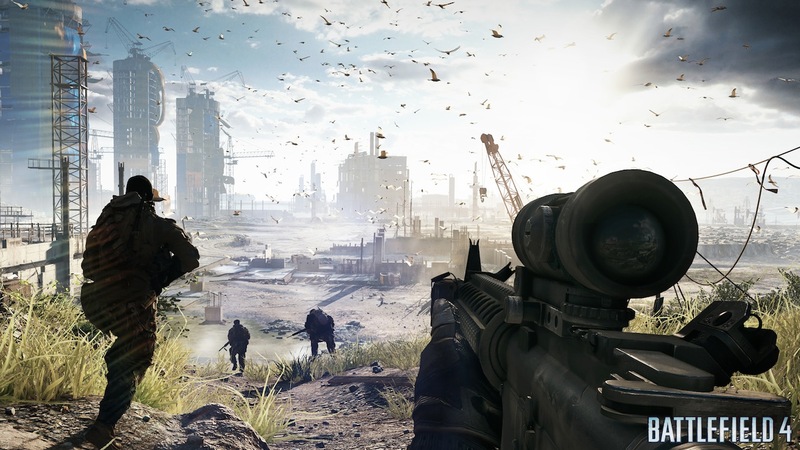 It’s been two long years since the last installment of Battlefield but Battlefield 4 has made the wait totally worth it. 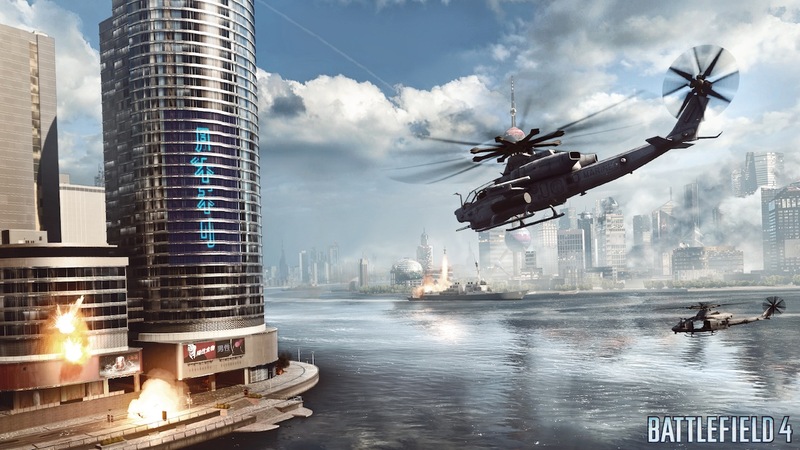 Phenomenal landscapes, detailed maps and a gameplay that has us addictively begging for more, we are at the unconditional surrender of EA and Dices’ new love child. 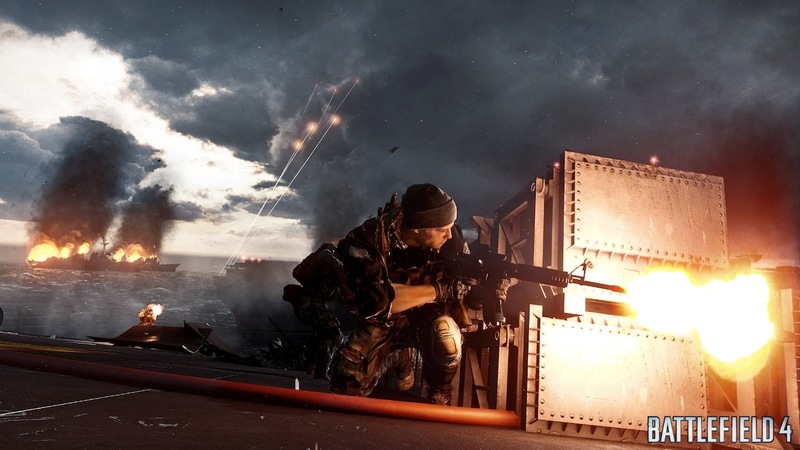 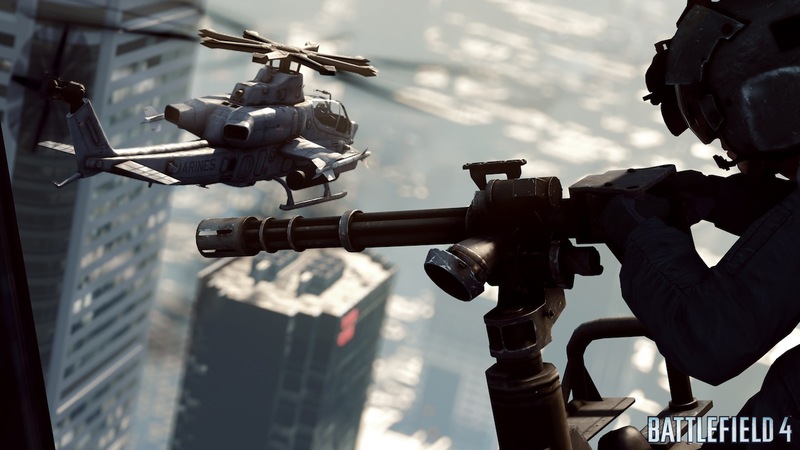 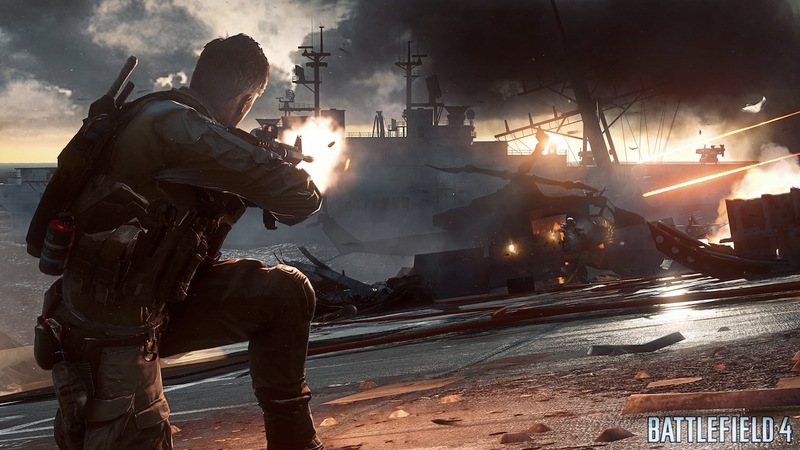 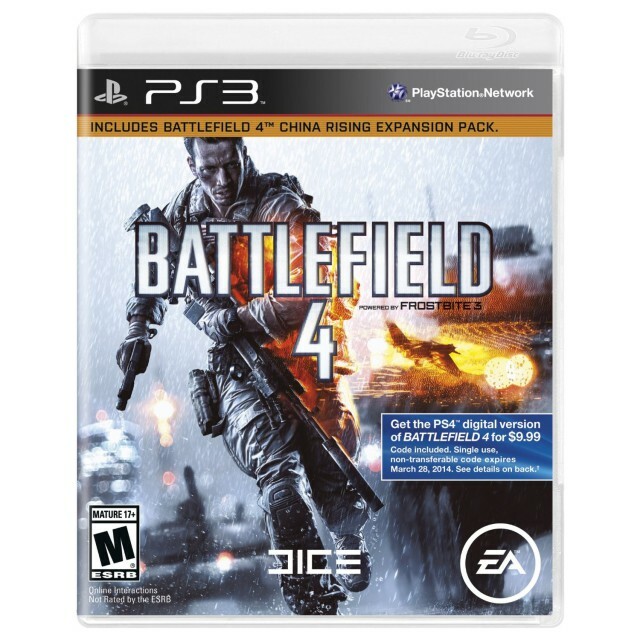 Land, sea or air, Battlefield 4 tackles it all for our gaming pleasure. 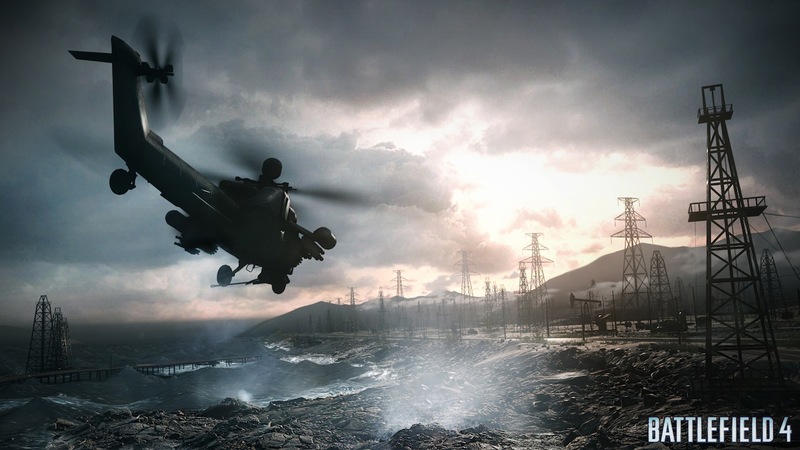 The gaming God’s have spoken and our future looks grand. 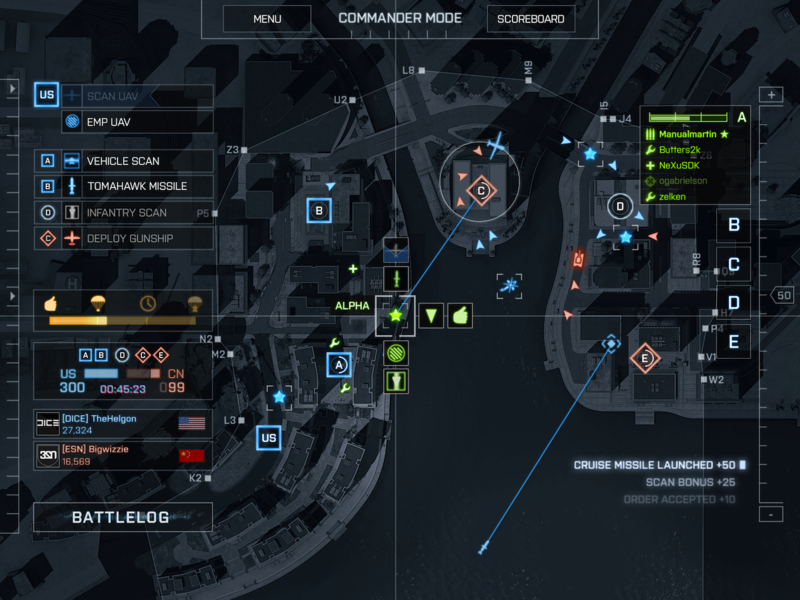 Thank you EA, thank you.